In the past, traditional British construction methods have assumed that property ventilation will come from natural air permeation. This can, however, increase heating costs and cause draughts from open windows. Similarly, the increased insulation levels in new energy-efficient properties mean that ventilation requirements can increase by up to a third. Not only can the construction of properties affect the ventilation but also the way that we live within properties; being out of the property all day and then coming in at night and within a few hours putting on heating, cooking, bathing, all of which affect the air within the property. This can lead to poor indoor air quality and lead to condensation-related mould damage. Ventilation is the process of fresh air being introduced to a room or building and its purpose is to remove any polluted air from inside the property and replace it with fresh, external air. What causes air to become polluted? 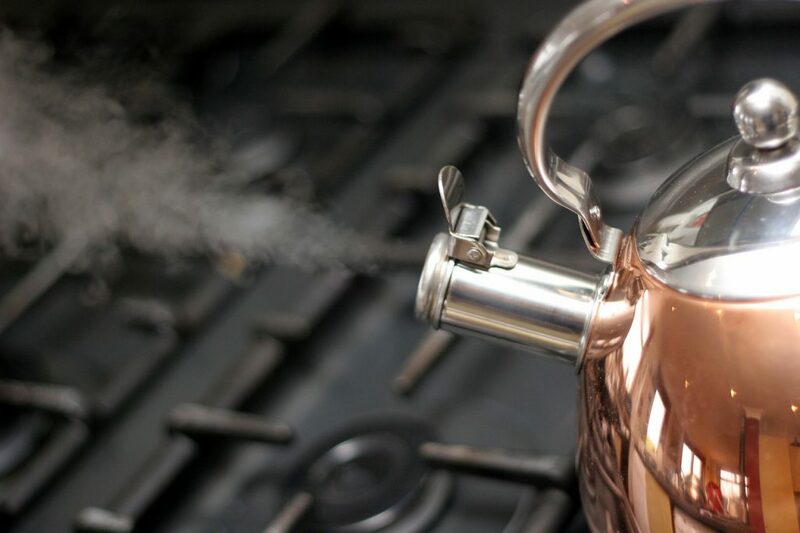 Carbon Dioxide (CO2) is created by people, pets and combustion appliances, such as wood burning stoves. Volatile Organic Compounds (VOCs) from aerosols and formaldehyde, which can be found in new furniture and carpets. Carbon Monoxide (CO) from combustion appliances and smoking. Moisture from washing and cooking. Statistics suggest that each person can add up to 5 litres of moisture to their home environment each day. Allergens e.g. from house dust mites. (The waste of house dust mites can trigger asthmatic reactions in sufferers). Odours e.g. from cooking and pets. Which pollutants have the most significant impact? Moisture may be one of the most significant pollutants as high volumes of moisture are generated by daily activities such as showering and cooking and research has suggested that if relative humidity reaches and exceeds 70% for extended periods of time then it is highly likely that condensation could occur on cold surfaces. This, in turn can cause both black mould and dust mites to thrive. 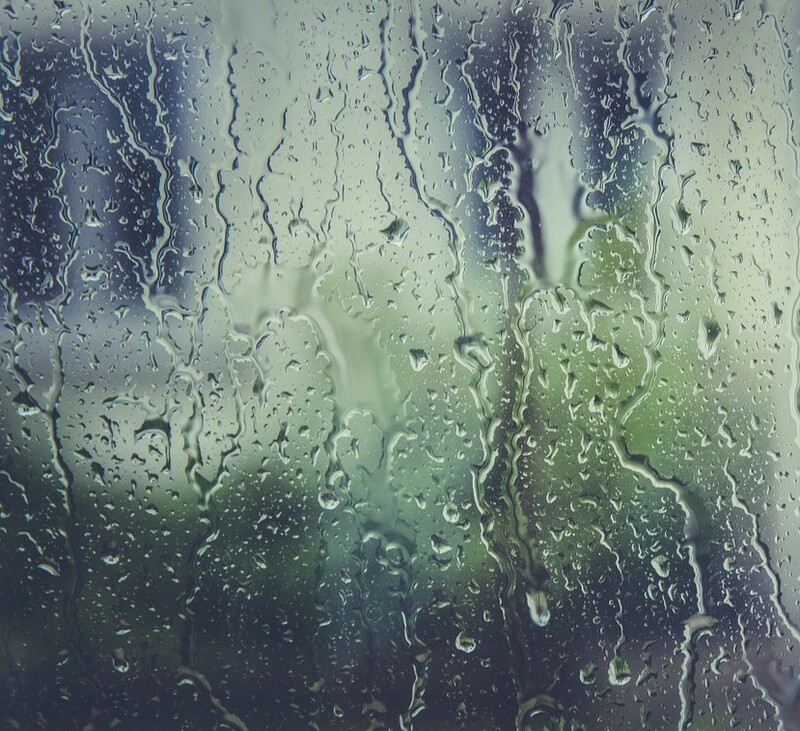 High levels of humidity can also cause interstitial condensation which occurs when warm air infiltrates gaps and cracks in the building fabric. The moisture from the air then condenses on cold surfaces which may cause rotting of timber or corrosion of metal components which may cause structural damage without outward visible indications. Without effective air ventilation quality of life can be affected as the internal pollutants cause a reduction in air quality and health can be adversely impacted. How can you ventilate your home? The Building Regulations for England and Wales (Approved Document F) suggests that there should be a 3-pronged approach when looking at ventilation. 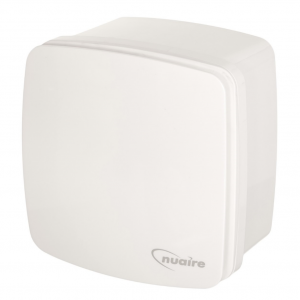 Extract ventilation from rooms where water vapour is an issue such as kitchens and bathrooms. Whole dwelling/building ventilation to provide fresh air to the property and to dilute and disperse any water vapour and pollutants not dealt with by the extract ventilation. This is a continuous process although the rate of exchange may be reduced when the property is empty and increase when it is occupied. Purge ventilation is an intermittent process and is only required when occasional activities occur such as painting and decorating. It is manually controlled and can be natural or mechanical. This approach is considered when designing bespoke systems to prevent condensation issues within buildings.